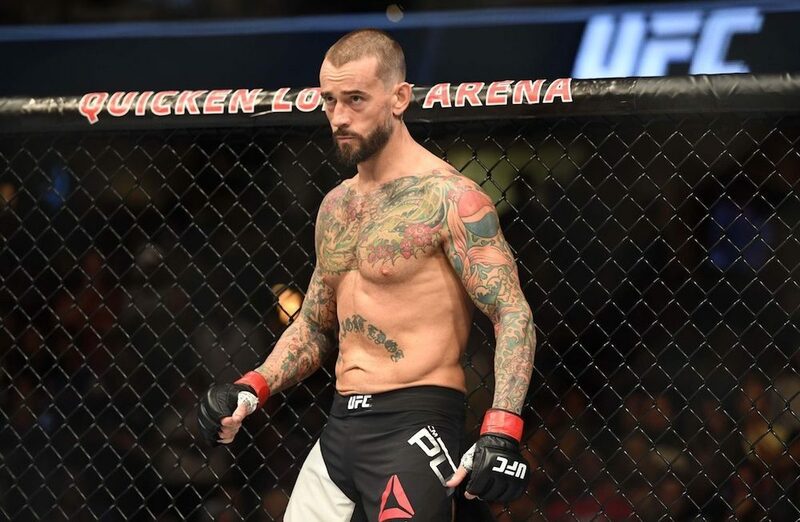 CM Punk will be featured on the main card at UFC 225 but color commentator Joe Rogan really doesn't like the fact that he's occupying a spot over veteran fighters who deserve it more. Joe Rogan isn’t backing down from expressing his displeasure over CM Punk occupying a spot on the UFC 225 main card over more experienced and more accomplished fighters. Rogan had previously spoken out about his concerns that Punk was being featured on the main card over fighters such as Alistair Overeem and Joseph Benavidez, who have been relegated to the prelims. On Sunday during his fight companion podcast for the UFC Fight Night card in Liverpool, Rogan doubled down on those comments when Punk’s name came up in discussion once again. “That’s so disgusting. That is so crazy. That is so crazy to me,” Rogan said. Former UFC heavyweight Brendan Schaub, who was also on the podcast, chimed in by calling Punk’s fight against Mike Jackson the ‘worst fight of all time in UFC history’ as a pair of 0-1 fighters will be squaring off in one of the biggest cards of the year. While Rogan has serious issues with Punk taking a spot on the main card, he has no problem with the former WWE superstar pursuing his dream to compete in mixed martial arts. He just doesn’t believe Punk has paid his dues to actually sit on a pay-per-view main card while fighters with much better credentials are being placed on the prelims. Following the event in Liverpool on Sunday, UFC president Dana White justified Punk’s placement on the card based on his drawing power. Punk’s first fight at UFC 2013 in 2016 helped boost the card headlined by heavyweight champion Stipe Miocic and Alistair Overeem to around 500,000 buys on pay-per-view. “Hey listen, when Alistair Overeem sells as many pay-per-views as CM Punk does, we can argue,” White said. 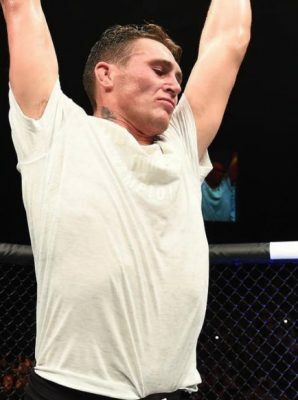 Of course, Rogan also questions Punk’s drawing power after being gone for nearly two years since his first fight and such a lopsided loss in his debut against Mickey Gall. “Maybe he was [a draw], is he still? How many people do you think are going to buy that pay-per-view to watch him fight?” Rogan said. Obviously it won’t take much longer to find out as Punk makes his second appearance in the UFC Octagon next Saturday night at UFC 225 from his hometown of Chicago.